Paying more taxes is entirely at your own discretion! However, by utilizing astute tax planning techniques and implementing innovative tax strategies I can assist you to maximize your earnings, minimize tax liabilities and retain profits in your business. 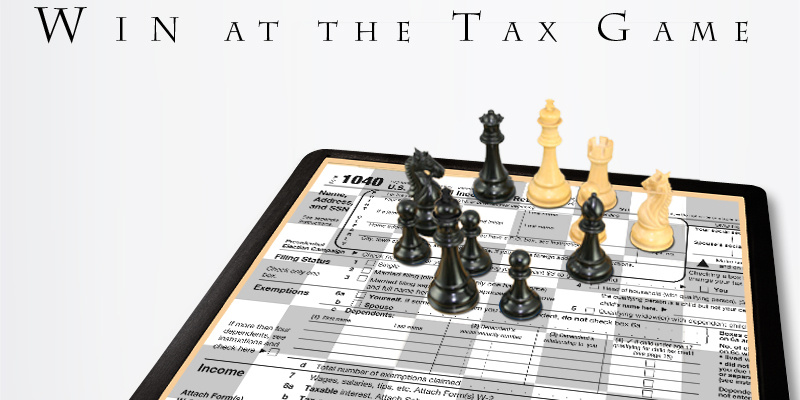 I take the uncertainty out of any tax or financial situation for individuals, small businesses, or corporations. I emphasize my unique tax planning methods to find a customized solution for your personal or business finances. I offer you professional tax preparation that includes the implementation of strategies discussed during the planning process. I work closely with my clients to make them aware of their options and then I prepare their taxes to achieve the best possible results. So whether you are seeking accounting services or tax preparation, my level of expertise in both tax and financial matters gives you optimal results and peace of mind.